Patients are often disappointed to learn that they'll have to wear a retainer after their braces come off. Here’s some information about retainers, and how long they need to be worn. Each person is different, and for this reason there isn't really a standard, one-size-fits-all to any part of orthodontic treatment. That’s why our treatment plans are customized to fit the specific needs of each patient, so that they get the best treatment and results possible. The same goes for retainers. 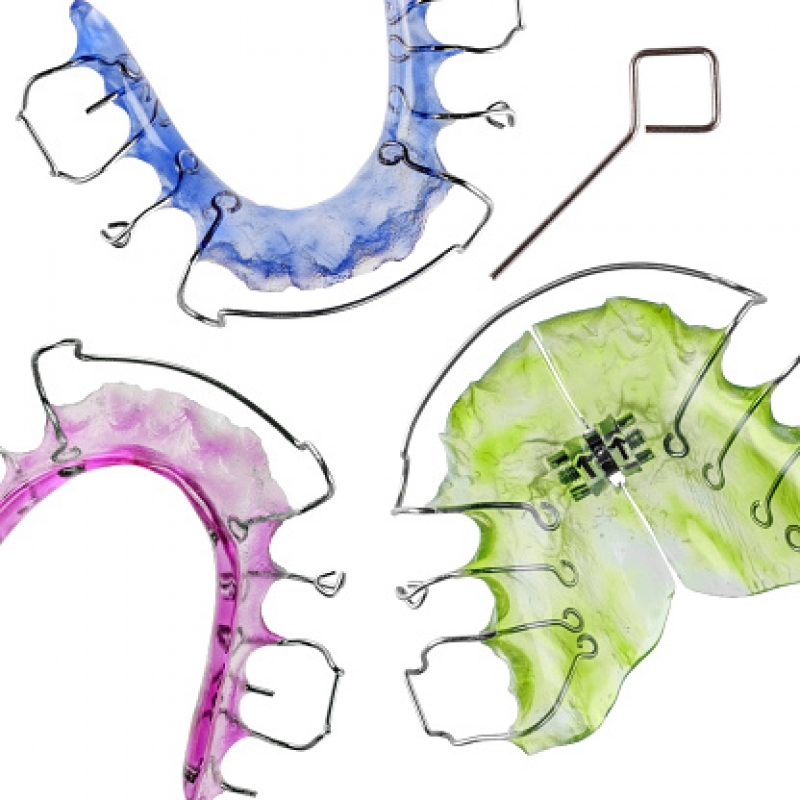 Although retainers are a fundamental part of every orthodontic treatment process, the time frame during which they need to be worn differs from person to person. When your braces are first removed, you’ll probably have to wear your retainer full time. This means day and night, only taking it out to to eat, brush, and floss. Full time wear is important directly after treatment, because your teeth will need some time to settled into their new positions in the bone and gum tissues surrounding them. This phase of retainer wear usually lasts around 6 months to a year. During this phase, your orthodontist will regularly evaluate your teeth to determine when you can begin wearing your retainer nights only. The nighttime wear phase usually takes place for the remaining time in the year that you no longer have to wear your retainer full time. So, if you only have to wear your retainer full time for 6 months, then typically, you’ll wear it nightly for another 6 months or so. To maintain your straight new smile, you'll have to wear your retainer on a part time basis for the rest of your life. Some of out patients are dismayed about this news, but the fact is that your straight smile may not stay that way without continued retainer wear. While the bone around your teeth grows back and anchoring them in their new positions after treatment, it’s still possible for them to eventually shift back out of position later on. To keep your teeth firmly where they belong, orthodontists usually suggest patients wear their retainers about 3 - 5 times a week for life. You may find this may be mildly inconvenient at times, the payoff is a straight, healthy smile that stays that way. It’s definitely worth it! If you have questions about your retainer, or would like to make an appointment to discuss your orthodontics options, contact Vancouver Orthodontics today!